One of the major things that can put people off making the switch to electric is the perceived lack of charge points and the long charging times. However this concern looks set to be a thing of the past as major European countries invest in fast-charging points. Charging network, Allego has installed its first ‘Ultra E’ fast-charging stations on the A3 motorway close to Frankfurt. 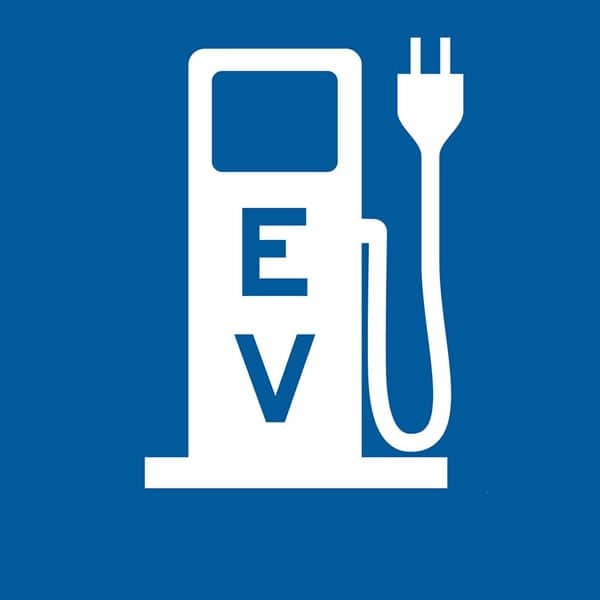 The charging stations are the first of their kind to be made publicly available in Europe and has plans to upgrade half of the 4 stations to 350-kilowatt later in the year. In addition to this, Allego is planning to install ultra-fast charge stations on the highway that connects the Dutch coast to the Austrian border later in the year. Germany isn’t the only country that’s investing in fast-charging technology thought. Transport for London is currently installing 300 fast-charging stations across the UK’s capital, in part to help make it easier for taxi drivers to make the switch to electric. Of the 300 fast-charging points that TfL plans to install by 2020, 90 of them will be for use by taxi drivers only. New taxi emission rules that have come into affect in London for taxi drivers means that these new fast-charging stations will certainly be welcomed.